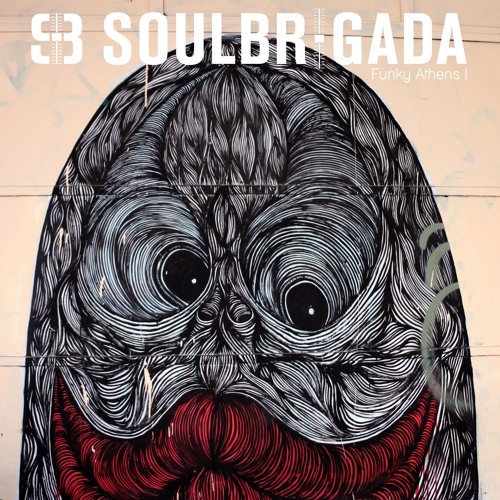 As part of a DJ tour through Greece in spring 2018, Alex SoulBrigada (Matasuna Rec.) also found some time for digging for records in Athens. With the help of the good friend Palov (Spang Rec.) he discovered the right spot for fantastic Greek music on vinyl. The result of this could be heard on this mixtape: rare groove, funk, soul and beat music from the Greek 60s and 70s. All original 7inch singles - no reissues or compilations were used. Follow us on this funky trip through a great sound cosmos. OMG Alex, where did you find them? !